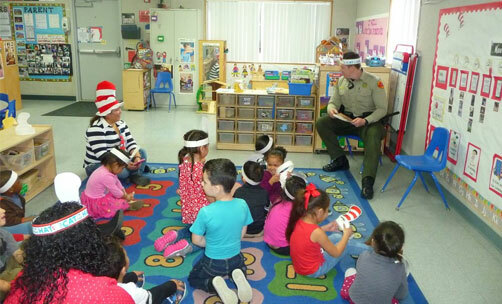 The California School Resource Officers’ Association (CSROA) is comprised of educators, law enforcement, mental health professionals, security personnel and youth serving agencies. The purpose of CSROA is to share information, strategies and approaches to ensure schools are safe, secure and have a positive school culture. 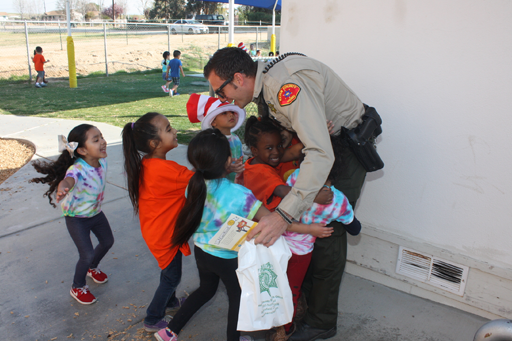 CSROA believes the role of the school resource officer is to assist in building a positive school culture by implementing the main duties of the SRO, working closely with the school leadership team and making a positive impact on the school community while focusing on school safety. The four main duties are: one of a counselor by talking with students and staff and offering guidance and assistance; one of teacher by providing classroom presentations, support On-Campus Intervention (OCI) or Saturday School through discussions and lessons, staff development and informational sessions for parents; one of social worker by linking students, parents and staff with resources and services; lastly, as a law enforcement professional when all other options are exhausted or the case warrants tier three interventions or arrest. 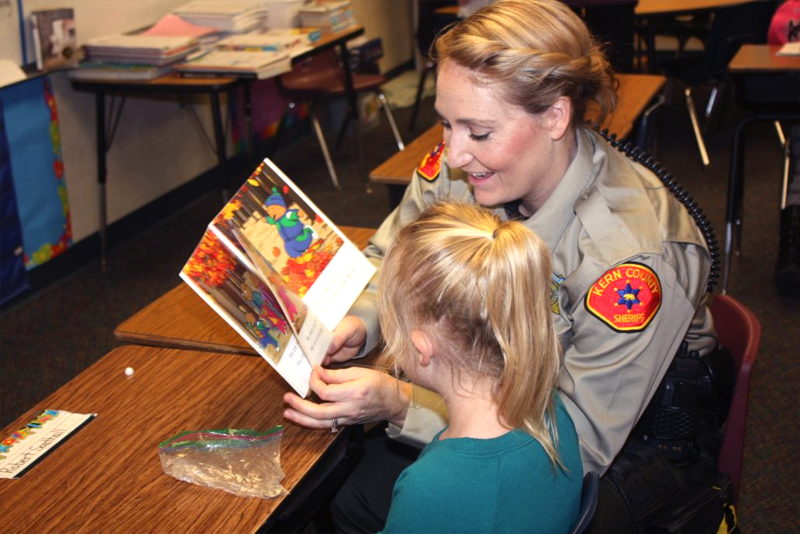 The majority of SRO – student contacts are positive in nature and serve to connect the student with another caring adult on campus or to provide mentoring, guidance and connections to needed services. 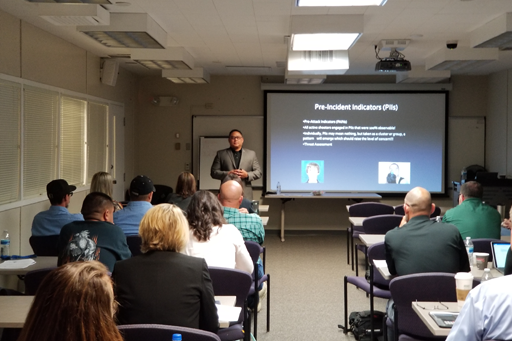 In today’s world, CSROA understands school administrators must serve as protectors of students and have a strong understanding of risk factors, protective factors, intervention approaches and knowledge of school safety requirements and strategies. The school administrator of today must know how to investigate allegations, question victims, witnesses and perpetrators, document findings and refer or apply to appropriate intervention services. School administrators must have expertise in the same areas as the school resource officer to ensure the safety of students, staff, visitors while maintaining a campus which is open, inviting that makes students, parents and visitors feel welcome. CSROA in partnership with its members will identify current trends and develop or share strategies to address needs and trends. CSROA will serve to assist schools and agencies through three areas: Trainings/Conference, Direct Service and Technical Assistance. Agencies and school districts may request CSROA staff come out to their area to assist in a variety of areas including threat and vulnerability assessments, Comprehensive School Safety Plan review and revisions, Emergency Readiness Plan review and revisions, program development and site-specific training requests. For additional information and potential costs, please contact us. CSROA can assist with information on legislative reviews, case laws, protocols, trouble shooting in a variety of areas including school and agency policies for student searches, cellphone search, detection K9 services, gangs, bullying, cyberbullying, narcotics, school violence, Comprehensive School Safety Planning, Emergency Readiness Planning, etc. For assistance please contact us.